Expedia can help you save loads with a Braila vacation package. With all that extra cash in the bank, you might even like to book a few more nights. Book your package deal today on Expedia and earn savings of up to C$590*! It's really that easy! With more than 400 airline partners and 321,000 properties worldwide, our global database can help make your dream vacation come true. Almost all reservations can be cancelled without any additional fees from us. 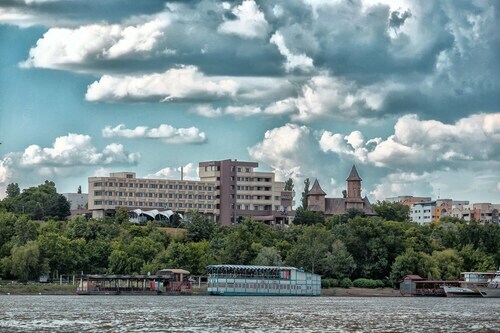 We've got all the red hot sightseeing tips for your impending trip to Braila. Grab your travel planner and get ready to start padding out your itinerary. The intimacy and mastery of theater is difficult to deny. Get tickets for a show at Maria Filotti Theatre and feel the magic for yourself! Still got time on your hands? Head outdoors for some snowboarding. It's an experience you can't miss in Wallachia. Expedia currently lists no properties in Braila. However, there are some other options nearby. The Vega Hotel (Bd. 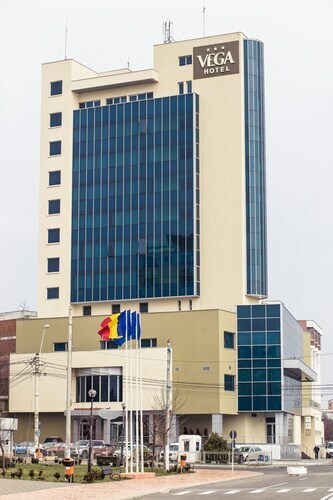 Marea Unire nr.107), for example, is located just 1 mile (2 km) away, in Galati. Make your way through the security gate, amble onboard, stow your baggage and settle in! Your trip to Braila isn't far off now. When you touch down at Tulcea Airport (TCE), you'll find yourself about 40 miles (64 km) from the center of town. Situated in Braila, this hotel is 10.5 mi (16.9 km) from University of Galati and 12.2 mi (19.6 km) from Natural Sciences Museum. Steel Stadium and Galati Public Garden are also within 16 mi (25 km). 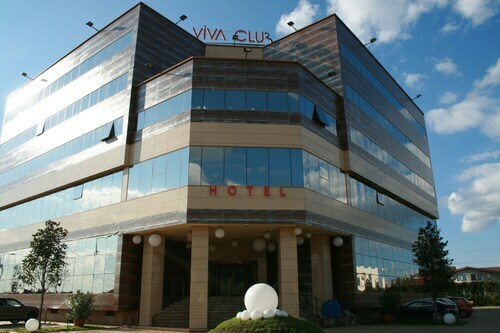 Situated in Braila, this hotel is within 12 mi (20 km) of University of Galati, Natural Sciences Museum, and Steel Stadium. Galati Public Garden and Galati Musical Theatre are also within 16 mi (25 km). 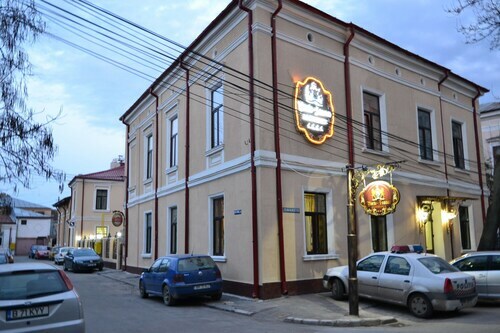 Nestled on the beach, this Braila hotel is within 16 mi (25 km) of University of Galati, Natural Sciences Museum, and Steel Stadium. Galati Public Garden and Galati Musical Theatre are also within 20 mi (32 km). 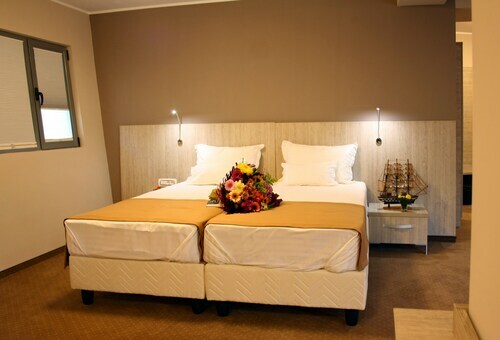 Situated in Galati, this hotel is within 2 mi (3 km) of Galati Musical Theatre, Galati Public Garden, and Steel Stadium. Natural Sciences Museum is 2 mi (3.2 km) away. Located in the heart of Galati, this hotel is within 2 mi (3 km) of Steel Stadium, Natural Sciences Museum, and Galati Musical Theatre. Galati Public Garden and University of Galati are also within 3 mi (5 km). 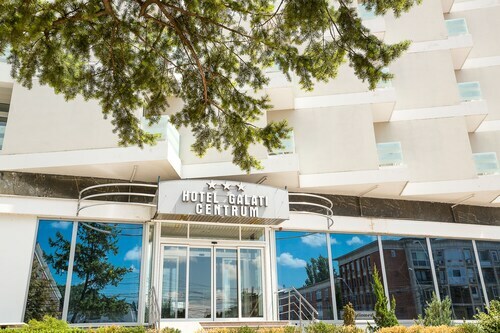 Situated in Galati, this hotel is within 3 mi (5 km) of Galati Musical Theatre, Galati Public Garden, and Natural Sciences Museum. Steel Stadium is 2 mi (3.2 km) away. 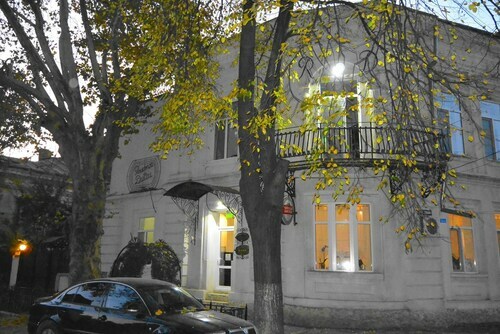 Situated in Galati, this hotel is within 2 mi (3 km) of Steel Stadium, Natural Sciences Museum, and Galati Public Garden. Galati Musical Theatre and University of Galati are also within 3 mi (5 km). Situated in Galati, this luxury hotel is 2 mi (3.3 km) from Galati Public Garden and 2.2 mi (3.6 km) from Galati Musical Theatre. Steel Stadium and Natural Sciences Museum are also within 6 mi (10 km).